PRICE IMPROVED! 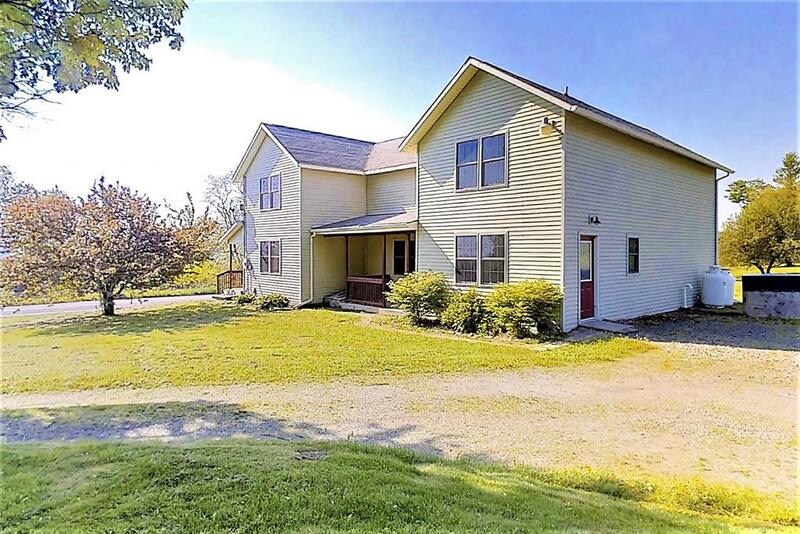 Plenty of updates in this spacious home on almost 3 acres, with a beautiful view! Refreshed and well kept, you'll love the custom open Kitchen featuring ceramic tile, granite and butcher block countertops, double wall ovens and cooktop! Relax with a lemonade on the wraparound porch w/large deck, or host an incredible outdoor gathering on your own cleared acreage! A large master suite includes a well-equipped en-suite bath w/jet tub, shower & ample space. Owners have had extensive painting and new carpets installed on first floors and stairs. Be sure to see our 3D tour!